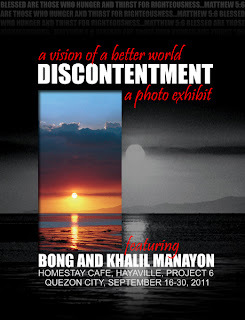 Lookie this, I take forever to post here and I come up here bragging about a photo exhibit I'm in. Arrogant much? Anyway I plan to start updating this more often! 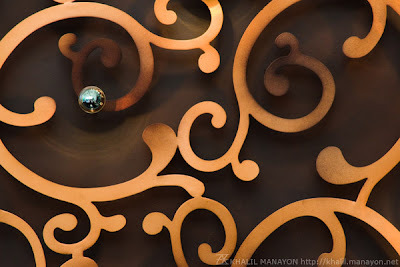 This blog and Flickr are my first agendas, my actual gallery will come around later. 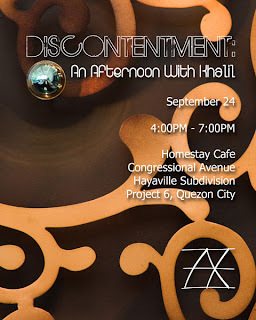 So behold this exhibit! It's been open since Friday Sept 16 and will be open for awhiiiile. So please feel free to swoop by and look at nice photos from me and my dad. 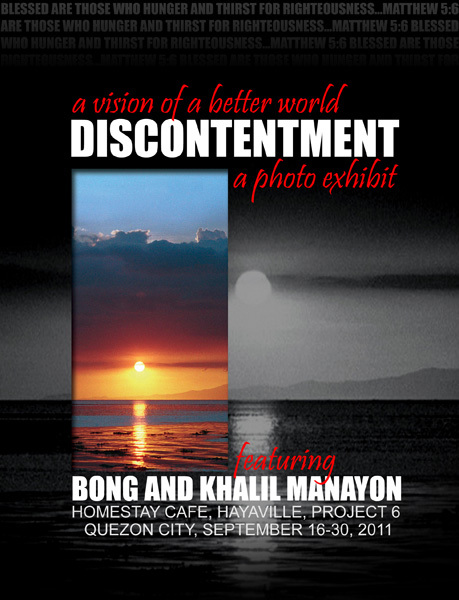 This exhibit is currently being held in a nice cozy little cafe in Hayaville, Project 6 called the Homestay Cafe. It doesn't feel like a Cafe at all, rather the living room of gracious hosts where you can feel free to be in and relax to a cup of coffee. And the reason behind this exhibit? Well this is all being done for charity as The Edge Media will be benefiting this project. Behooold! Yes I made that, with my very own picture too. So I'll try to post something every week from now own and at the very least it will contain a picture of mine. This time I'll be throwing in a picture that I would put in my favorites list.